Tooth Extraction is recommended only as the last resort if there is absolutely no way to save a fractured or rotting tooth or if it prevents other teeth from coming out in the right place. 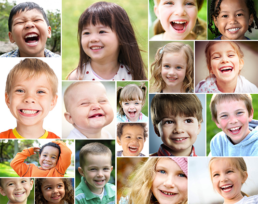 We understand that even as adults, the idea of tooth extraction is somewhat scary. We make sure we make it as comfortable as possible for your child. We provide local sedation/ anaesthesia at the treatment area and complete the extraction most efficiently. We maintain full transparency – explaining you why it needs to be done, the procedure and post extraction care. 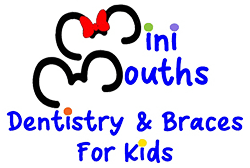 As specialists in dental care for children, we do such procedures routinely and our team goes the extra mile to reduce and anxiety that the child might have. As part of our effort to create a family-friendly and stress-free environment, we allow parents in our treatment rooms. 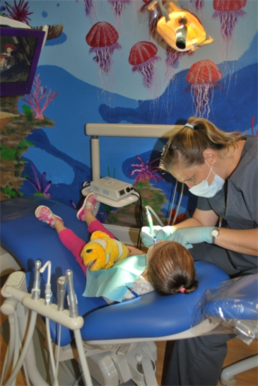 If you have any questions about our Coral Springs or Boca Raton kids dental services, do not hesitate to ask. Please call our team today at our Coral Springs location (954) 575-5488, Boca Raton location (561) 218-4012 or Pembroke Pines location (754)217-4633 for a consultation! We also speak Spanish and Portuguese!